The mechanical behavior of snow is often difficult to apprehend due to its complexity. The aim of this work is to develop an advanced modelling framework with a particular interest in the fracture mechanics involved in snow (i.e. avalanches and large displacements). The difficulty of modeling snow behavior comes from two facts: snow is usually found near its melting point and its micro-structure which is an important fracture property is constantly changing. A hierarchical approach consisting of micro-scale characterization, meso-mechanical and macro-mechanical modeling has been adopted. 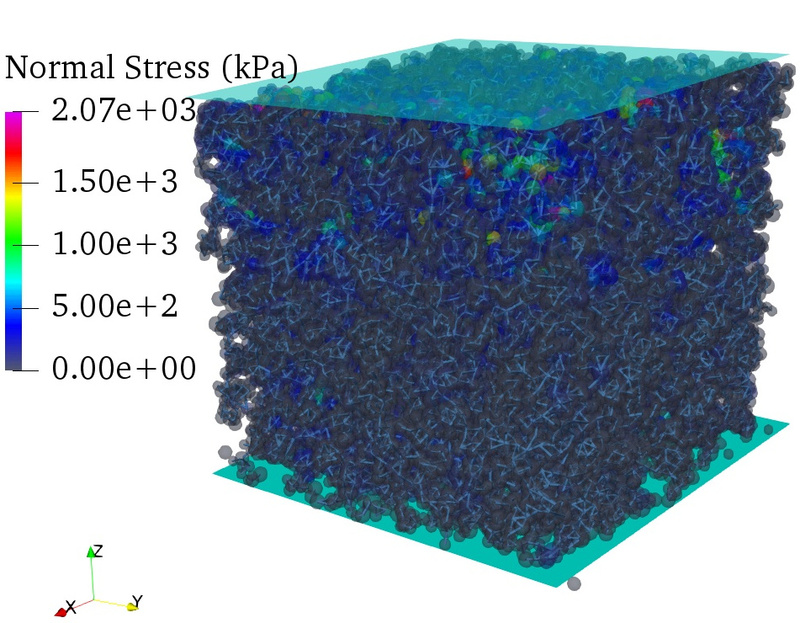 An innovative discrete element model dedicated to fracture is employed to study mechanical behavior under different loading conditions at the micro and meso scales. The model is then up-scaled for large-scale applications using a continuum model. 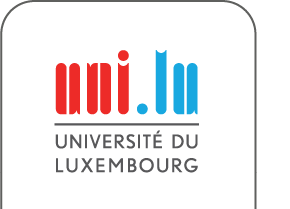 This research is funded by the Luxembourg National Research Fund and the Swiss National Science Foundation.